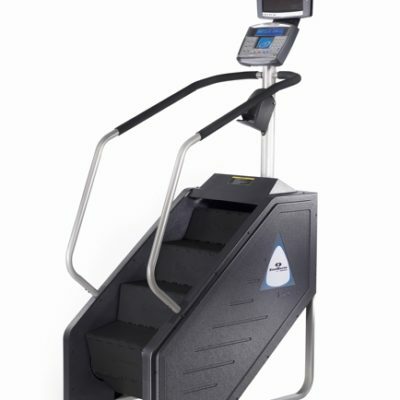 The 10″ touchscreen display adds a premium look and experience to the StairMaster line. For the facility that is looking for the premium look and feel of a touchscreen console, but doesn’t want to pay for embedded TV, media streaming and other add-on features, the 10″ is a great option. Gauntlet includes the SPARTAN workout programs – six different training programs of progressively more difficult intensity to push anyone to their limit! 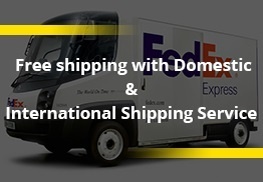 When we set out to design our new console, our philosophy was simple: provide a flexible platform that connects expert partners to provide solutions for every customer for today and into the future. Introducing the new OpenHub family of Cardio Consoles. 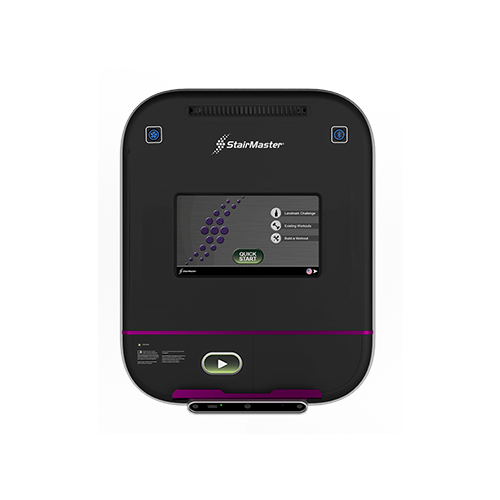 OpenHub™ is a smart, affordable, configurable solution available on Star Trac and StairMaster cardio equipment. 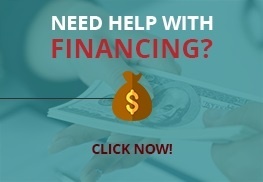 The best part is, you add (and pay for) only what you want, when you want. The future of club connectivity is here. The future is OpenHub. 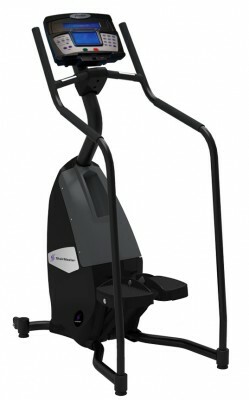 StairMaster Gauntlet D-1 LCD Console (Certified Remanufactured) Call Now for Lowest Pricing Guaranteed! 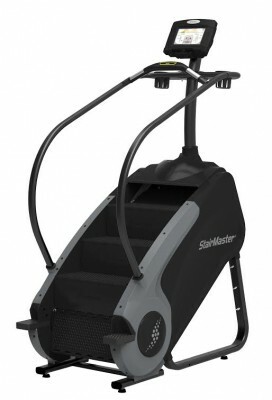 Stairmaster SM916 Commercial Stepmill. 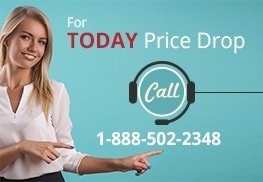 Call Now For Lowest Pring Guaranteed!